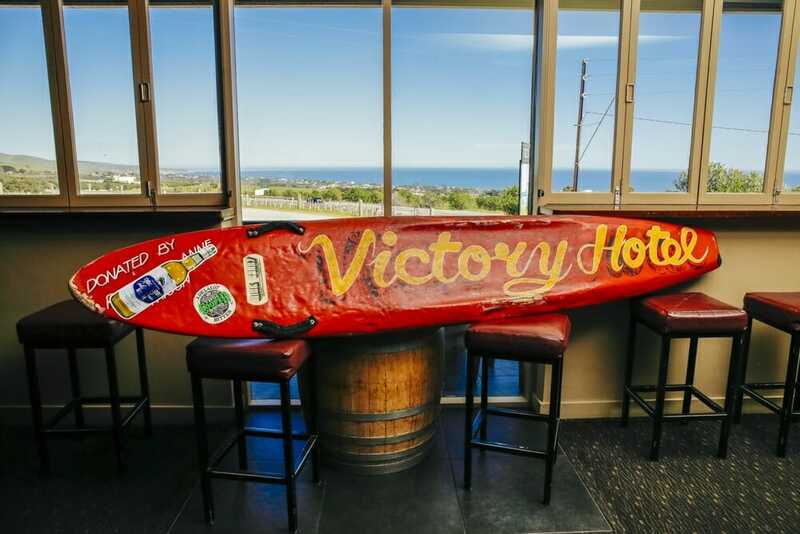 Helistar can fly you to the Victory Hotel for that special occasion. On the way you will fly over some of the most beautiful scenery that McLaren Vale and the Fleurieu Peninsula has to offer. 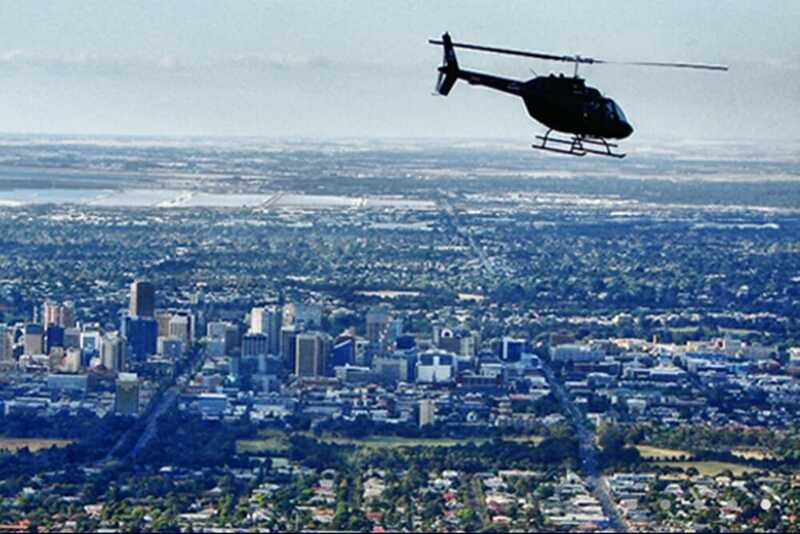 For information regarding pricing or any other query you may have – contact Helistar or the Victory Hotel.